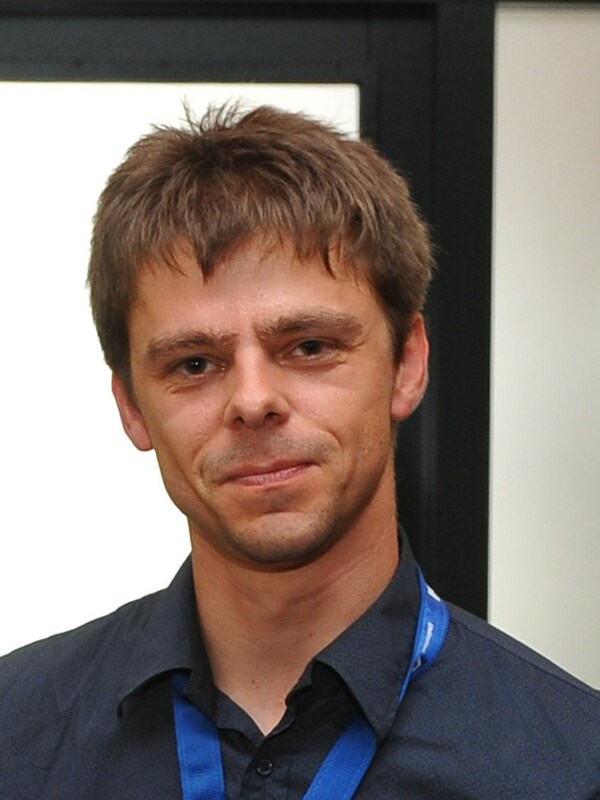 After obtaining his degree in Bio-engineering at the Vrije Universiteit Brussel (VUB) in 2004, Wim De Malsche moved to Mesa+ Institute for Nanotechnology (UTwente, NL) to develop prototypes of novel chip-based chromatography systems and to obtain a PhD in Applied Physics. He returned to Belgium in 2008 to valorize his results and (co-)founded the spin-off company PharmaFluidics in 2010, where he was also subsequently (part-time) CEO and CTO and (currently) director. From 2009-2015 he was FWO research fellow allowing him to conduct his research at the Interuniversity Micro-Electronics Center (Imec, Leuven), VUB and UTwente. He is Faculty member at VUB since 2012, where he teaches Environmental Technology and Nanotechnology. Since 2016 he teaches Microfluidics for Lab-on-a Chip at EPFL (Lausanne, CH). In 2012 he started his µFlow group (currently 10 researchers) that is designing, developing, fabricating and validating novel microfluidic devices for a wide range of applications involving e.g. analytical and continuous separations, particle and droplet production, handling viscous and challenging streams and advanced optics. At VUB he is coordinating a Strategic Research Program on the development of microfluidic and optical techniques for a wide range of biological, medical and (bio)chemical applications. In 2016 he obtained an ERC starting grant to enhance mass transfer in microfluidic devices. Go to my VUB researcher page. ERC starting grant project: ‘Exploiting vortices to suppress dispersion and reach new separation power boundaries’.